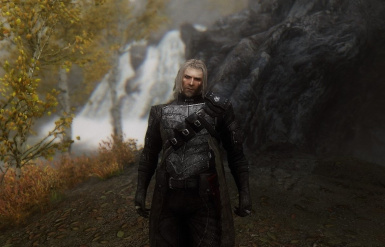 came back to Skyrim, so he started his last adventure. if youre on MO2 (or regular MO) right click on Racemenu mod and tap open in explorer. Do the stuff mentioned above and done.